Using Linux Installer for oracle linux server linux distribution. Unable to import python-setuptools that is needed by NGT Guest Agent. Please install python-setuptools and retry installation. 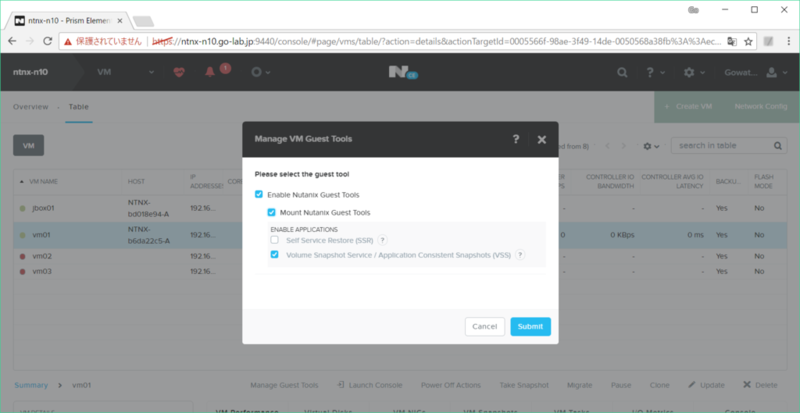 Setting up Nutanix Guest Tools - VM mobility drivers. 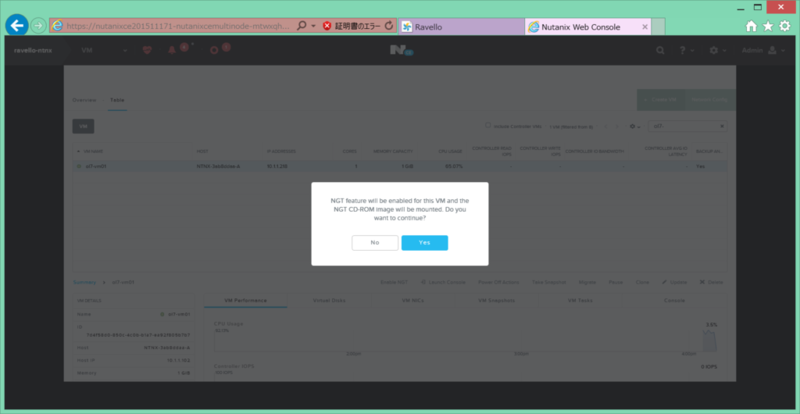 Successfully set up Nutanix Guest Tools - VM mobility drivers. Installing Nutanix Guest Agent Service. Successfully installed Nutanix Guest Agent Service. Waiting for Nutanix Guest Agent Service to start. Nutanix Guest Agent Service successfully started in the background. 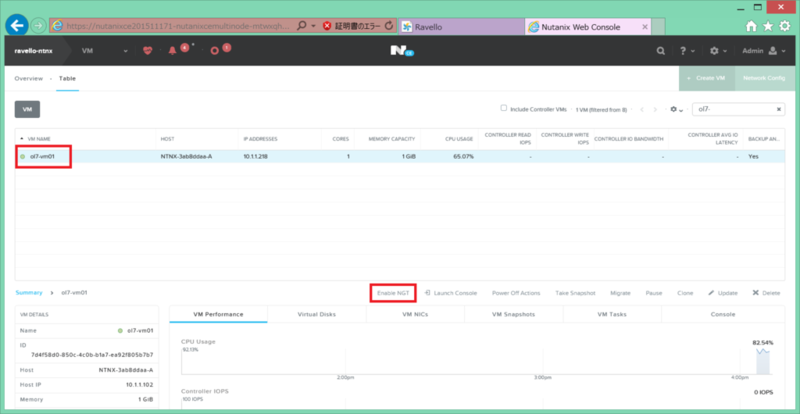 ● ngt_guest_agent.service - LSB: Starts, stops Nutanix Guest Agent. 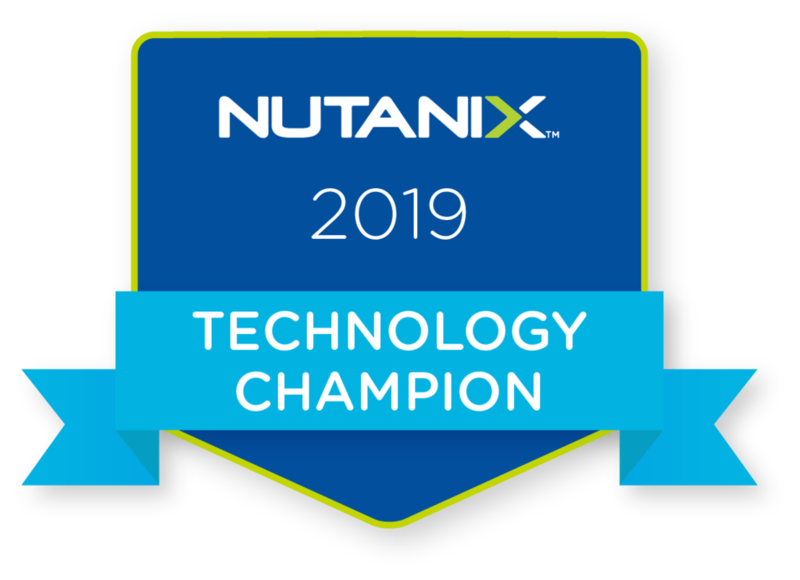 Description=LSB: Starts, stops Nutanix Guest Agent.